ANECO Group has been established in year 2007 and since then offers integrated line of products & services widely used in fields such as Bricks, Concrete Products etc. ANECO is one of the leading manufacturer of Building Materials and Construction Equipments in India with setup of production unit in Mehsana, Gujarat by implementing the latest State of Art manufacturing facilities. ANECO has always focus on expanding its market and widening its products offer as primary goal. ANECO provides the world best Technology for FLY ASH utilization by manufacturing FLY ASH Brick plant and Concrete Block & Paver making Plant. ANECO has developed special machine to manufacture high quality Concrete Paver and Blocks. The machine has high frequency table vibration system which gives solid binding between aggregates. The machine comes with the stacker system which minimizes the effort of labour. ANECO also provides option of batching plant with the machines to reduce the labour and improve the productivity. The machine is designed in such a way that anyone can run the machine, can maintain the machine and can repair the machine very easily. 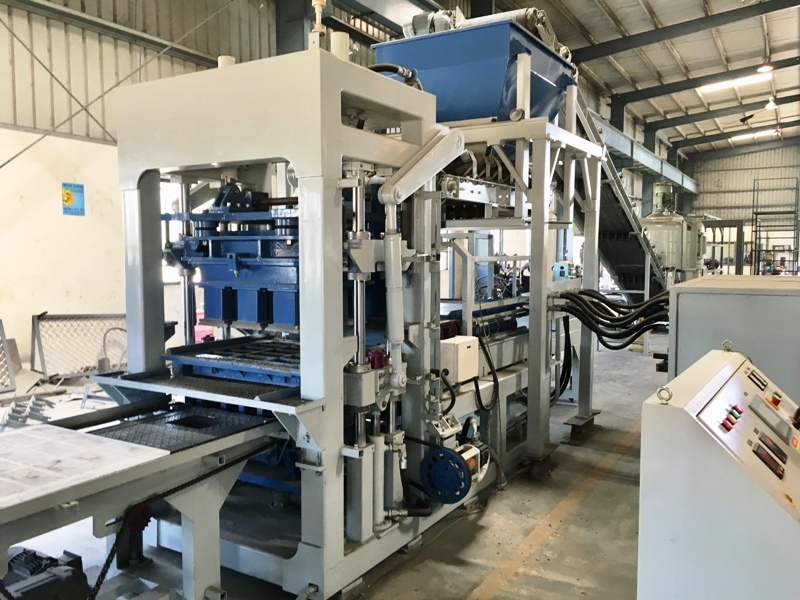 ANECO is well-known for its Hydraulic Press Machine since years which is specifically designed to manufacture premium quality Fly Ash Bricks. The machine comes with latest Powder Compacting Technology having a very sturdy structure. These machines are also available with Batching Plant and other accessories.